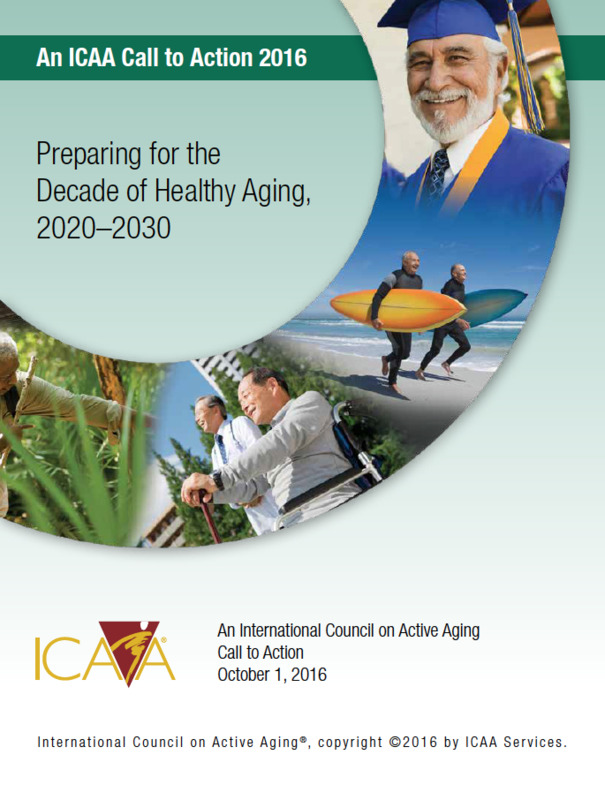 In a Call to Action to its 10,000 member and other professional organizations, ICAA is recommending a series of action steps for groups working with older adults to help make the 2020-2030 decade a success. The outcomes of a lifestyle/wellness program are determined by the competency of staff members and support from senior management. 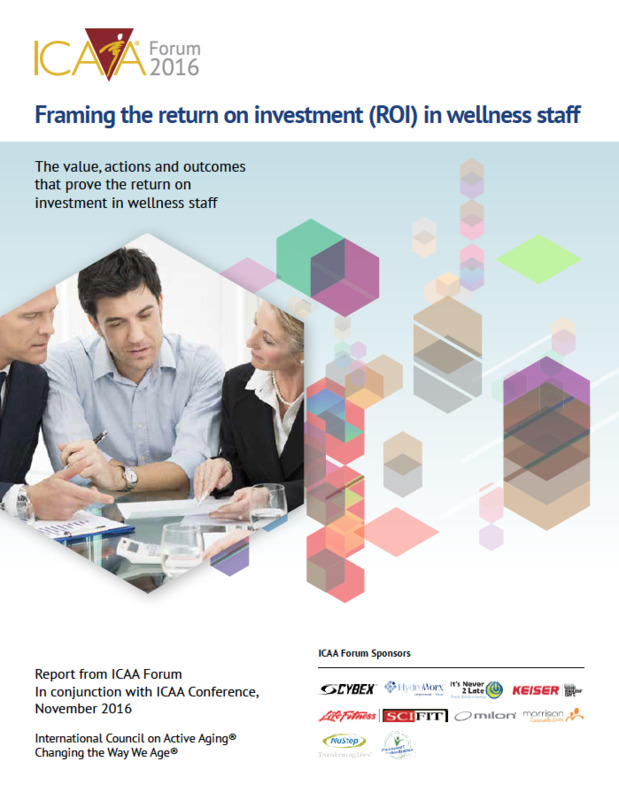 Wellness staff members impact satisfaction, revenue and social accountability, according to leaders at the ICAA Forum development meeting. 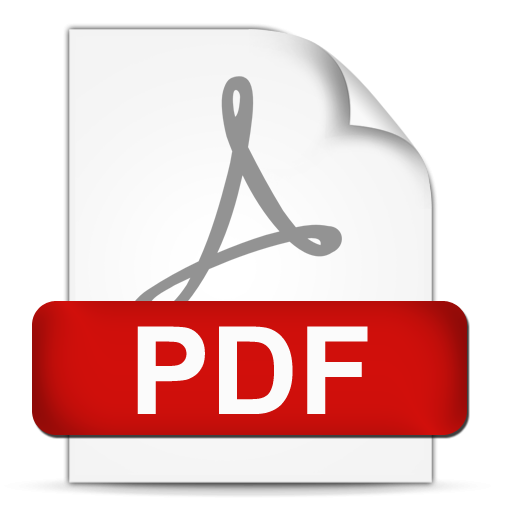 Find lists of expectations for the wellness program and staff and methods to evaluate return on investment (ROI) in hiring, coaching and educating lifestyle/wellness staff. 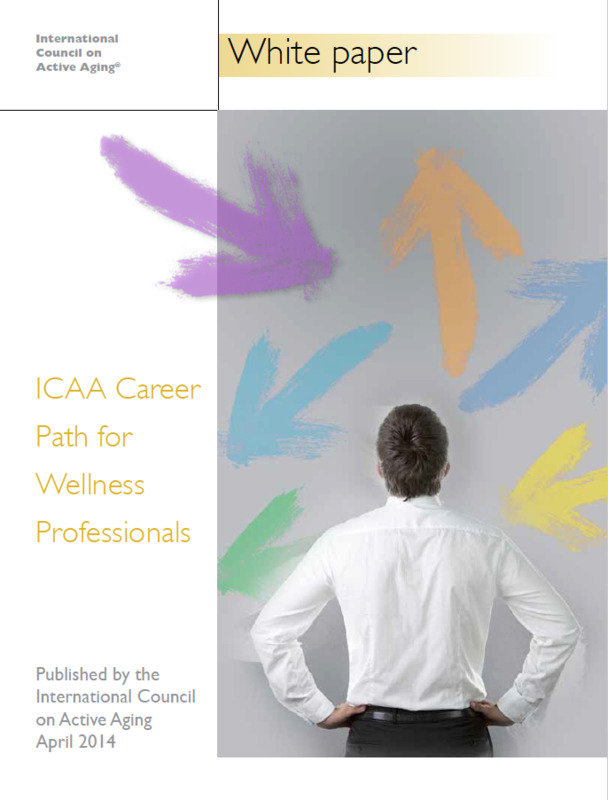 This report coordinates with the Career Path for Wellness Professionals white paper. Technology has a lot of potential to aid providers in senior living and community agencies. 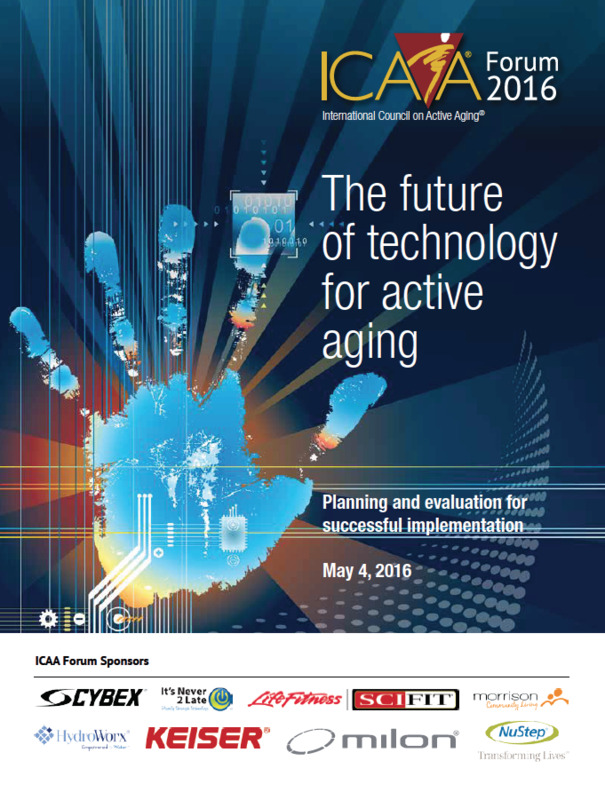 Discover the five key considerations for successful implementation of technology, along with recommendations for active-aging providers and for technology developers. A checklist for evaluating technology is a useful tool. Developed during the ICAA Forum think tank meeting. 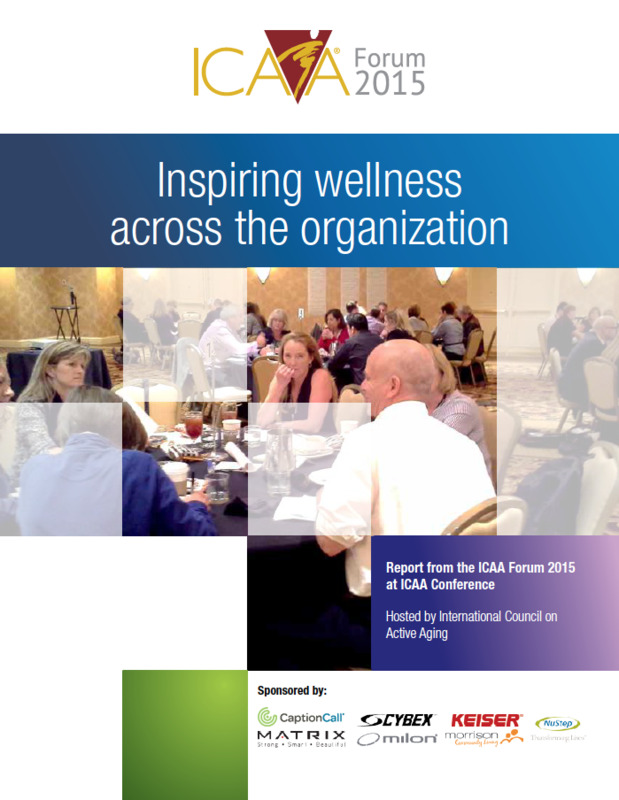 By reverse engineering the ideal scenario for wellness, Forum participants identified the factors that enable organizations to incorporate wellness across their values and operations. The rapid-fire visioning of the future when a wellness culture is firmly in place led to strategic areas and suggestions that could be implemented by many types of organizations dedicated to the philosophies of active aging and wellness. Based on industry input generated during work groups, focus groups and advisory panels, plus the results of several qualitative surveys, the career path is a high-level roadmap that includes a responsibility framework, progress along authority levels and the education and skills needed to travel along the path. 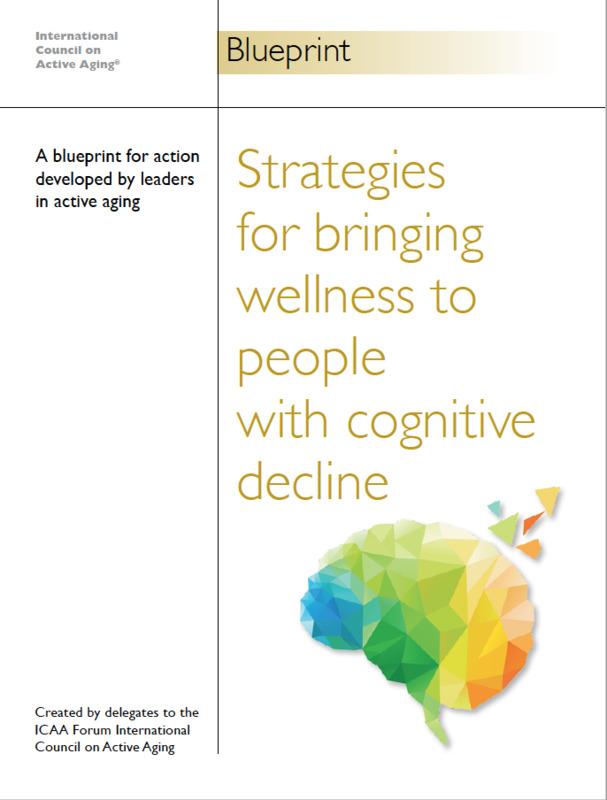 This blueprint for action lists 14 strategies for culture, staffing, programming and physical environments aimed at providing the most positive experiences for people with mild-to-moderate dementias. Family members and colleagues are considered within the implementation tactics.